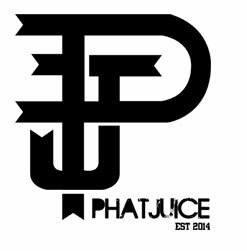 PHATJUICE was established in 2014 with a determination to create top-notch e-juice and distribute it to passionate vapers alike. 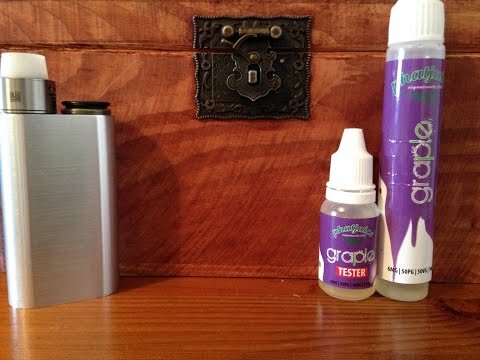 Using only the finest ingredients, we strive to ensure only quality mouth-watering e-juice are catered to you. 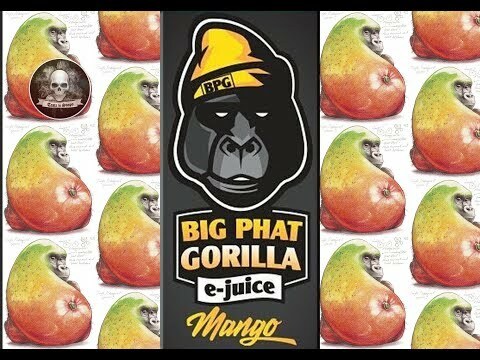 Started with Mango Magik & Graple e-juice, Phatjuice continue to expand its wings nationwide. 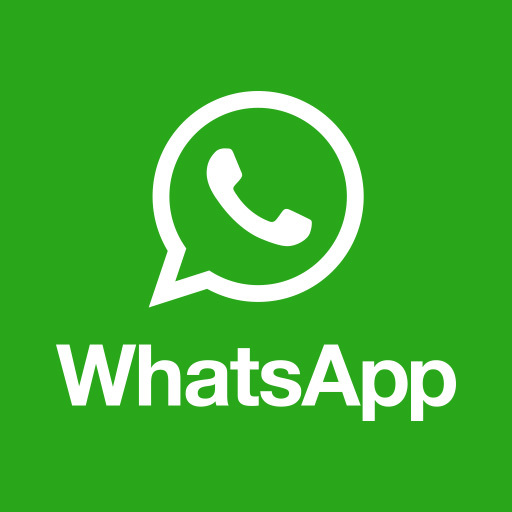 And now, it has gone global. 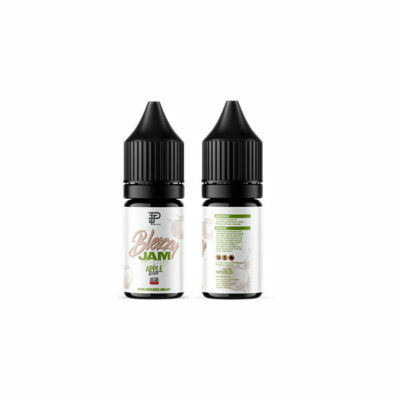 Breakfast is the most important meal of the day, hence, Phatjuice created this just for you, BLEZZY Jam Series. 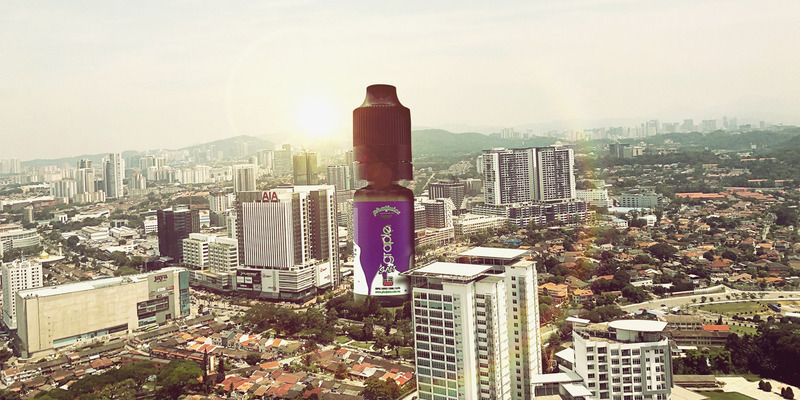 Mouth-watering sensation, definitely a must have in your e-juice collection. 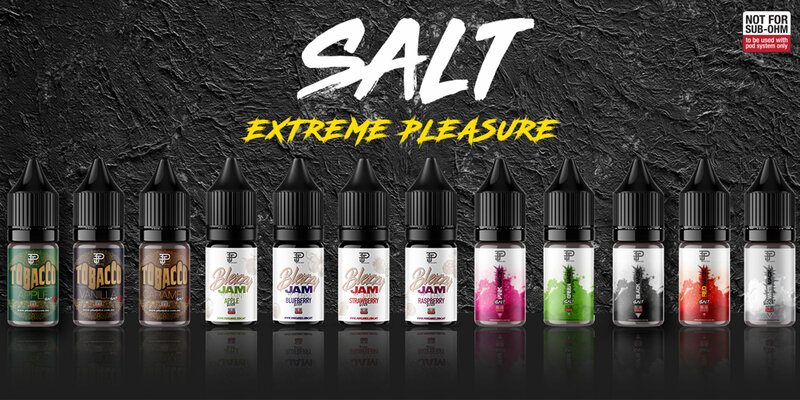 4 flavours to choose from, it will blow your mind away. 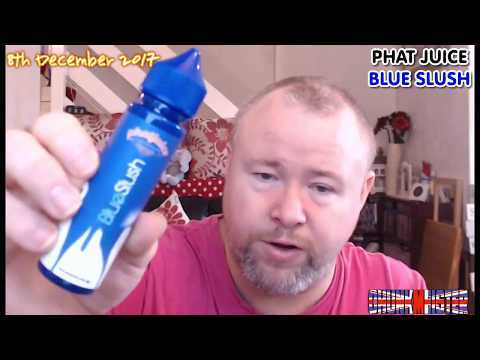 Toast in your daily vape, a-must-have! 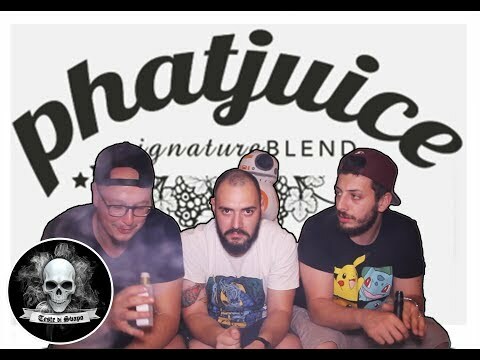 We challenged ourselves in delivering the best in brewing making by creating “The Next Best Thing”, Phatjuice Tea Series. Blending Tea flavours collected around the globe with selected fruits, giving you the scrumptious and charming aroma that will leave a satisfactory smile.